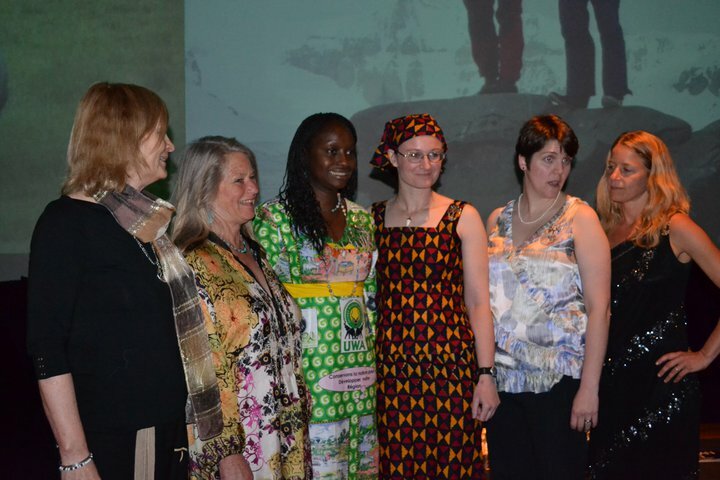 The WINGS Fellows Program recognizes extraordinary women who are making discoveries and finding solutions to global problems through bold research, conservation and exploration projects. Further, the WINGS Fellows program has become a powerful network for women working in the field sciences to actively engage in interdisciplinary exchange and collaboration. WINGS Fellows are recognized in the areas of Air and Space, Conservation, Courage, Earth, Field Research, Film and Exploration, Humanity, Leadership, Sea and Lifetime Achievement. Each newly inducted Fellow is recognized at the Women of Discovery Gala and receives a $10,000 grant to support her work. Fellows are nominated by the the WINGS Fellows Network and the WINGS Board of Directors. Nominations are reviewed by the Nominations Committee, which is composed of WINGS Fellows and Board Members. The Nominations Committee presents its findings to the Board of Directors for consideration and final Fellow awards. share a commitment to contributing to WINGS’ education and outreach mission. WINGS WorldQuest does not accept unsolicited nominations for Women of Discovery Awards or WINGS Fellows.